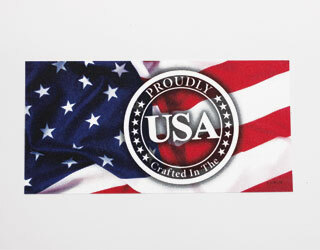 Our Made In The USA labels are cost-effective and offer a quick turnaround. When we print or weave our fabric labels in large quantities, the cost goes down. We’re able to pass the cost savings on to you, making our Made In The USA labels the most cost-effective, saving you money! Our labels are in stock and ready for immediate shipment, same day if ordered before noon Central Standard Time. Take advantage of our low minimums and orders to start at 50 pieces. Our printed labels use our polyester combination material. Our labels can be sewn-on or ironed-on your products. 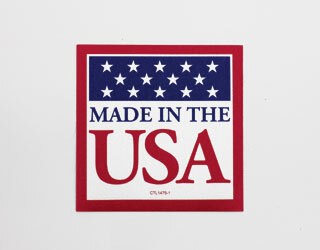 This fabric gives you the greatest flexibility when you’re looking to brand your products with the Made In The USA seal. 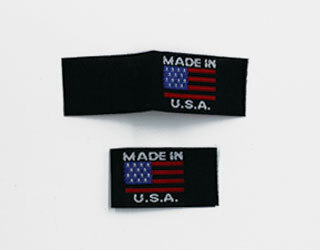 Our woven labels are of the highest quality and are ready to be stitched into your product. The minimum order for these Made In The USA label is 50 pieces. Any quantity 2000 and higher, please call for special pricing. Same day shipment if ordered before Noon CST. Please reference our Label Id number when ordering.  Label size 7″ by 4″ with a .25″ white border. Label size 4″ by 4″ with a .25″ red border. Label size 6″ by 3″ with a full bleed. Label size 1.5″ by .75″ woven label folded. Label size 1″ by 1.125″ woven label. 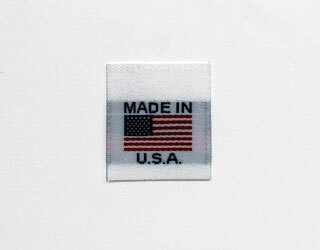 Have a question about our Made In The USA labels? 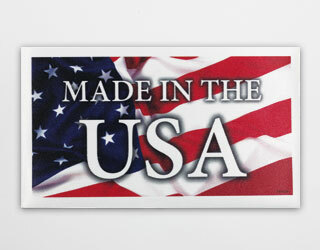 If you have a specific question about our Made in the USA stock labels, reach out to us. We’d be glad to chat via email info@coburn.com or phone 800.776.7046.